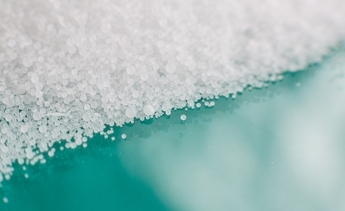 We have extended our Silica portfolio. 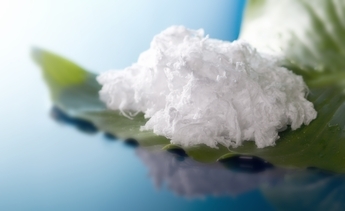 The new waxes of the DEUREX TO series. 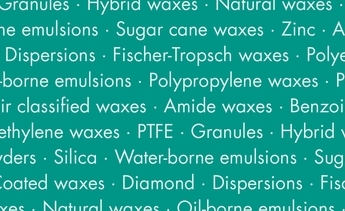 Overview about our current portfolio of wax dispersions and wax emulsions.